A World of Islands provides a global, research-based, comprehensive and pluri-disciplinary overview of the study of islands. The expertise and insights of 42 scholars and contributors offers a unique collection of theoretical principles, ideas, observations and policy proposals from, and for, the study of islands and island life. 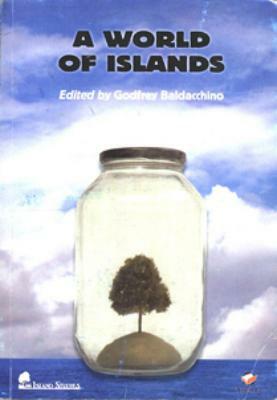 Edited by Godfrey Baldacchino, Canada Research Chair in Island Studies at the University of Prince Edward Island, Canada; Visiting Professor of Sociology and Labour Studies at the University of Malta, Malta; and the Executive Editor of Island Studies Journal.